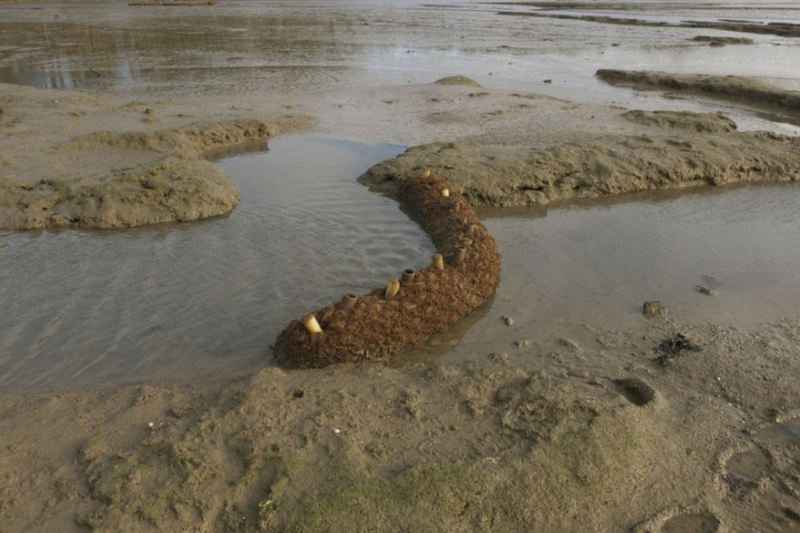 Estuarine protection works that involve the artist Simon Read working with communities of inhabitants, landowners and public agencies. The resulting investigations, often in the form of large-scale hand made maps and the engineered interventions, demonstrate a deep understanding of the specific environments. Over the last decade, I have increasingly devoted my attention as an artist to projects that demand a high level of environmental awareness, so that by now I feel I have both the insight and curiosity to be able to contribute to this debate. From the Humber Estuary to the Suffolk coastline, characterised by small rural communities, Sites of Special Scientific Interest (SSSI), significant problems with coastal erosion, erosion of wetlands including saltmarshes. Simon Read works in places experiencing environmental change, in particular coastal areas in the East of England, from the Humber Estuary through to the Suffolk coast. He also works in other contexts such as the River Lea in the East of London and upon the West Coast of Wales. Since 2008, Read has worked in association with the Deben Estuary Partnership which includes the River Deben Association, researching methods of managing wetland sites within the estuary and upon the immediate coast. Sutton Saltmarsh is a fringing marsh on the upper reaches of the River Deben. The river wall, in front of the saltmarsh, was constructed as an access to a ferry landing until the 1970s, when the ferry was discontinued. Subsequently the wall became neglected and began to disintegrate, exposing the saltmarsh to tidal scour. 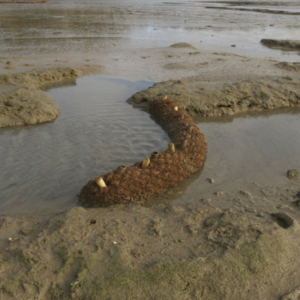 Read, in partnership with The River Deben Association, proposed the use of soft engineering solutions to counteract tidal scour and to increase sedimentation on the site and was responsible for submitting the plans to the Environment Agency and English Nature. In 2016, a report was prepared by Read on the efficiency of the project. Read has been involved in many similar projects, which address the effects of coastal tides on saltmarsh sites. The Saltmarsh Management Scheme was developed for Suffolk Yacht Harbour to limit saltmarsh decay and encourage accretion at two sites on the Orwell Estuary. In order to retain its viability as a deep-water marina, Suffolk Yacht Harbour must undertake an annual dredging operation responsibly and therefore must establish appropriate receptor sites. 15,000-20,000 cubic metres of spoil are taken from the bed of the marina and shared between both deposit locations annually. This project proposed to transfer the dredging spoil to two SSSI saltmarsh receptor sites adjacent to the harbour that otherwise would be vulnerable to continuing loss due to wave, shipwash, tidal action and sea level rise. 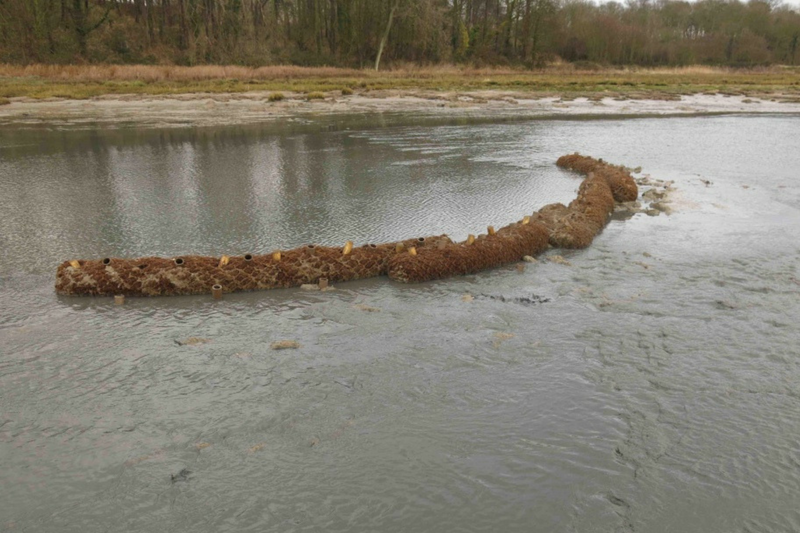 Prior to the dredging operation, bunds (or barriers) composed of brushwood and coir were designed and put in place by Read to retain pumped dredging spoil in the channel system, promote natural sedimentation and encourage the establishment of healthy saltmarsh. These structures are monitored and recorded annually to verify their efficiency and to determine necessary adjustments and extension. Dredging spoil from the harbour, relocated to these sites, encourages growth around the bunds and natural sedimentary formation. Ideally this should promote a more resilient marshland, and a safeguard against further erosion. 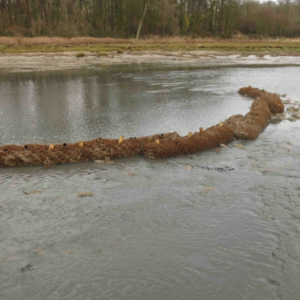 At the Loompit Lake site, brushwood was used to create a holding pen at point of discharge and coir logs were installed to interrupt the drain channels that form across the whole site to encourage sediment to settle evenly across the mudflat surface. 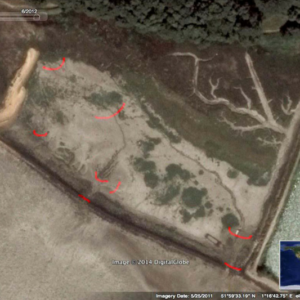 After the process of depositing spoil, it was found that the barriers had filled with sediment and by the next season were beginning to become colonised by pioneer vegetation such as cord grass (spartina anglica) and samphire (salicornia). 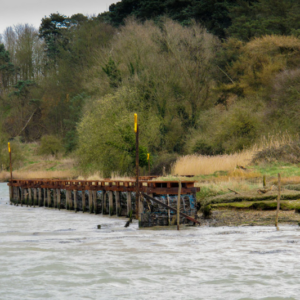 Plans for The Sutton Tidal Attenuation Barrier were proposed to The Environment Agency and English Nature by Simon Read, acting as project manager, in association with The River Deben Association, a community organisation. Hawes Associates structural engineers of Aldeburgh collaborated on the project, researching the structure, design and feasibility of the barrier. HMP Hollesley Bay Colony assisted in the logistics of the construction and Steve Colclough, a technical sea fisheries specialist from the Environment Agency, conducted a fish survey of the site. The project was carried out with the permission of Bill Waring, the owner of the saltmarsh land, the National Trust, owner of the foreshore and the local authority who own the access. 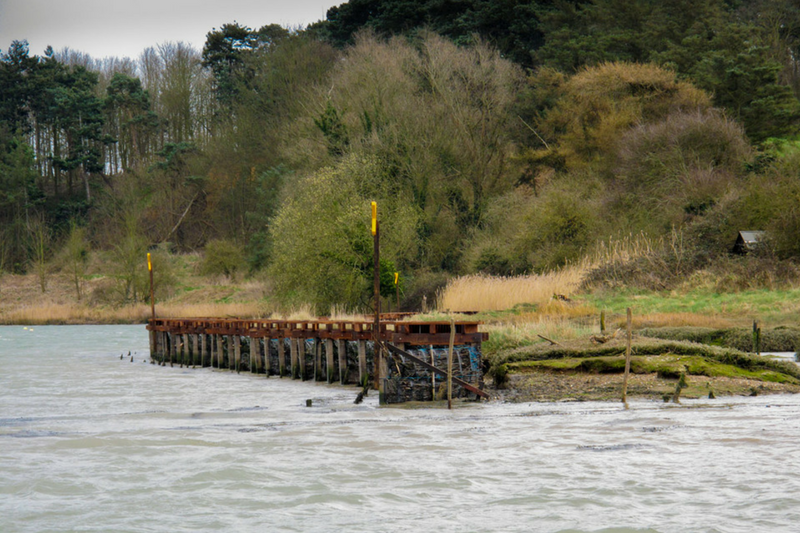 The Sutton Tidal Attenuation Barrier is managed by Simon Read on behalf of the River Deben Association. The Saltmarsh Management Scheme was a collaborative project between the Suffolk Yacht Harbour and the Stour and Orwell Estuary Management Group. The project was designed and developed by Simon Read and environmental scientist Kieran O’Mahony. 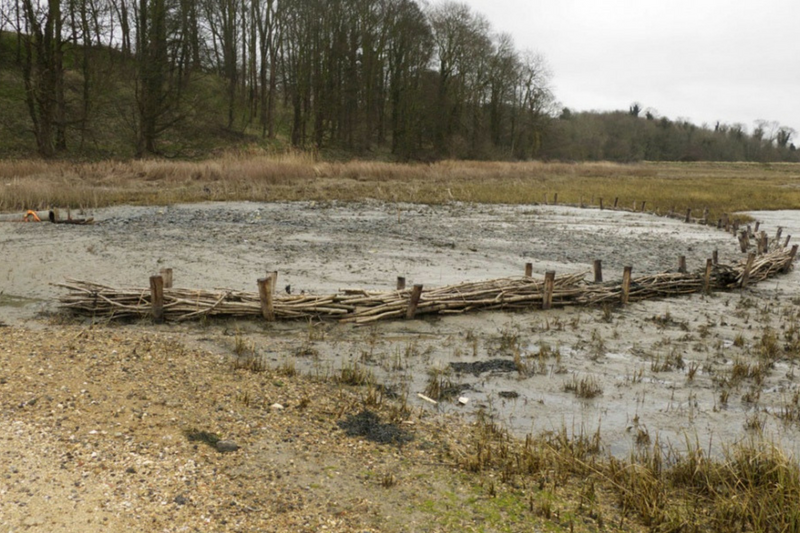 The project is monitored and reviewed annually by the Suffolk Wildlife Trust. Suffolk Coast and Heaths Unit (SCHU) supported and consulted the Suffolk Yacht Harbour throughout the process. The Environment Agency provided survey material such as LIDAR and aerial photographs of the sites and specialist expertise. 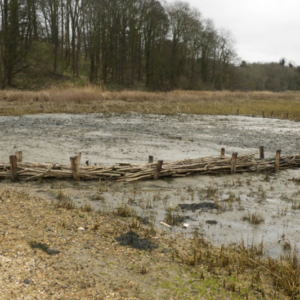 In addition, the Suffolk Wildlife Trust permitted the installation of the necessary pipework over the nature reserve and now monitor the site on a regular basis. Since the Project was set up to manage and sequester dredging spoil for the yacht harbour, it therefore benefits both marine business and the saltmarsh environment. The Suffolk Wildlife Trust now review the Saltmarsh Management Scheme sites annually in consultation with Simon Read and the Yacht Harbour. They record the continuing efficacy of the structures and agree upon suitable alterations and extensions to be implemented. For the Sutton Saltmarsh project, I was representing the River Deben Association in this process and felt that we needed to establish our own initiatives on the river to raise the level of knowledge of estuary processes and to generate an enhanced sense of ownership and responsibility within the community. The Sutton Tidal Attenuation Barrier was designed to prevent further erosion of saltmarshes and encourage the formation of sediment. Through this process, vegetation can be restored and protected on these sites. 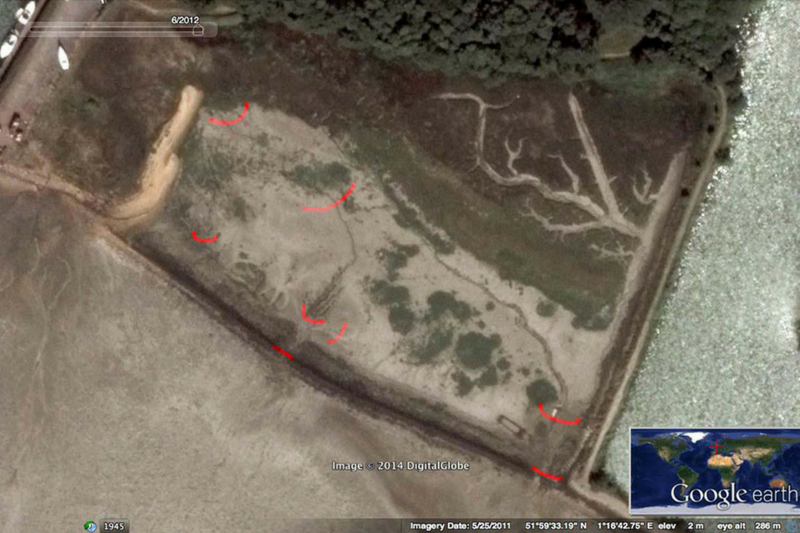 In addition, the project aimed to increase the engagement between the community and the estuary. 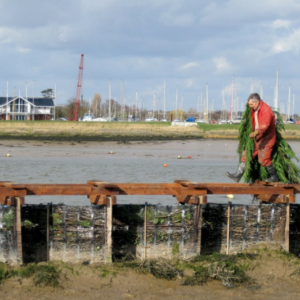 The River Deben Association, as a partner in the Deben Estuary Partnership, consults and represents the river-based community, giving the public a better understanding of estuary systems, flood protection and the need for tidal erosion management strategies. The Saltmarsh Management Scheme provided benefits for multiple sectors throughout the process. The Suffolk Yacht Harbour continues to dredge the marina, ensuring its commercial viability and the deposited dredge was relocated to SSSI sites where it could encourage the accumulation of sediment. The increase in sedimentation of these sites should limit further erosion of the saltmarshes and promote a healthy succession of vegetation whilst protecting existing land and wildlife. Saltmarsh is a vital habitat that has so many hidden benefits. Its creeks and channels provide refuge and a nutrient rich feeding ground for juvenile fish coming in with the tide from the main estuary. The mud settling out from the tidal waters gets stored within the saltmarsh and mudflats, acting as a carbon sink, that is, taking carbon out of the atmosphere. The Sutton Tidal Attenuation Barrier benefits the environment and local economy. The project suggests that solutions can be affordable, utilising locally sourced materials and labour. Projects such as this can be researched and used as an example for further intertidal habitat management schemes, internationally. As the project was initially rejected, the scheme demonstrates the administrative preparation required, even for small beneficial developments. 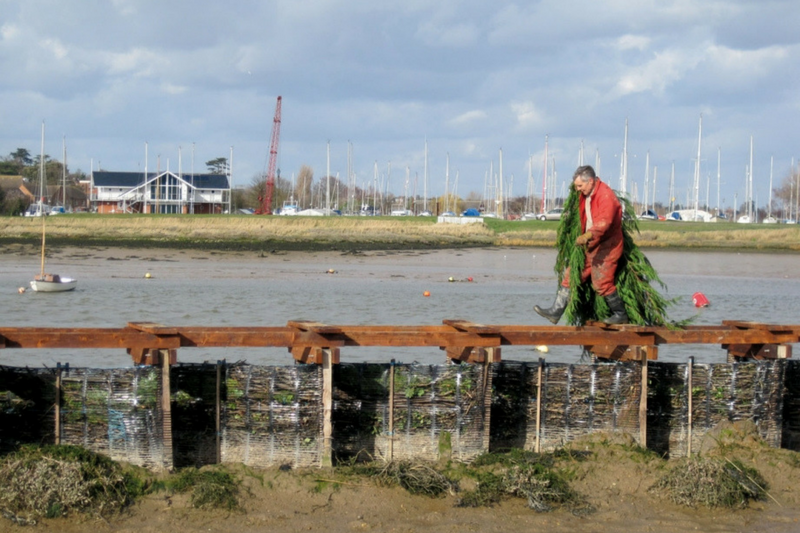 In addition, The Deben Estuary Partnership, through the River Deben Association allows the community an understanding of estuary processes and the measures that can be employed to prevent environmental damage. The project demonstrates the necessity of community support. 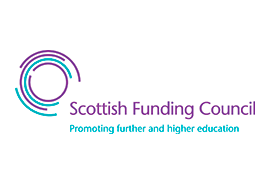 These projects confirm that partnership between organisations, professionals, creatives and the community are key when designing structures and applying for funding. Engagement between different sectors introduces new opportunities and insights into the project. Using artistic design, scientific research and engineering processes, alternative, affordable methods can be developed. In addition, the projects act as examples for future developments. Similar strategies can be incorporated into different wetland areas to reduce the erosion of land and safeguard the environment. The Saltmarsh Management Scheme acts as a pilot case study for the Essex and South Suffolk SMP. The project is used as an example in the Beneficial Use of Dredgings Strategy conducted by the Environment Agency. The Sutton Tidal Attenuation Barrier project received a grant from Sustainable Development Fund, managed by Suffolk Coast and Heaths Area of Outstanding Natural Beauty. The Saltmarsh Management Scheme received a budget of approximately £60,856.20 for pipework and construction and £61,199 for working funds. The Budget was granted by The Suffolk Wildlife Trust-£4000, the Ipswich Borough Council-£3000, the Environment Agency-£12,000, the Suffolk Yacht Harbour- £7000, the Suffolk County Council- £10,000, The AONB Sustainable Development Fund- £3000, VEOLIA- £14,199 and The Suffolk Coastal District Council-£5000.